We exist as a biblical institute for the purpose of training others so that they in turn will go on to train more. The apostle Paul shared this passion when he tells Timothy, “…and what you have heard from me in the presence of many witnesses entrust to faithful men, who will be able to teach others also.” (2 Tim 2:2). The pursuit of education and knowledge centers around the calling to teach others. We continue to learn so that we can continue to teach and we encourage others to continue "further up and further in" with us. We endeavor to equip fellow believers who share this passion and call. 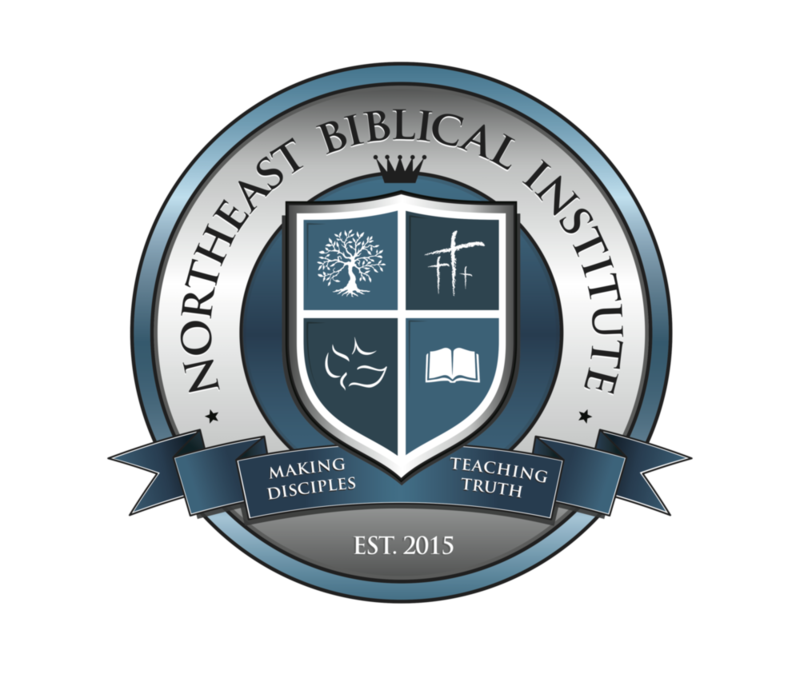 If you have heard the call to equip the saints then begin to answer it by attending Northeast Biblical Institute.